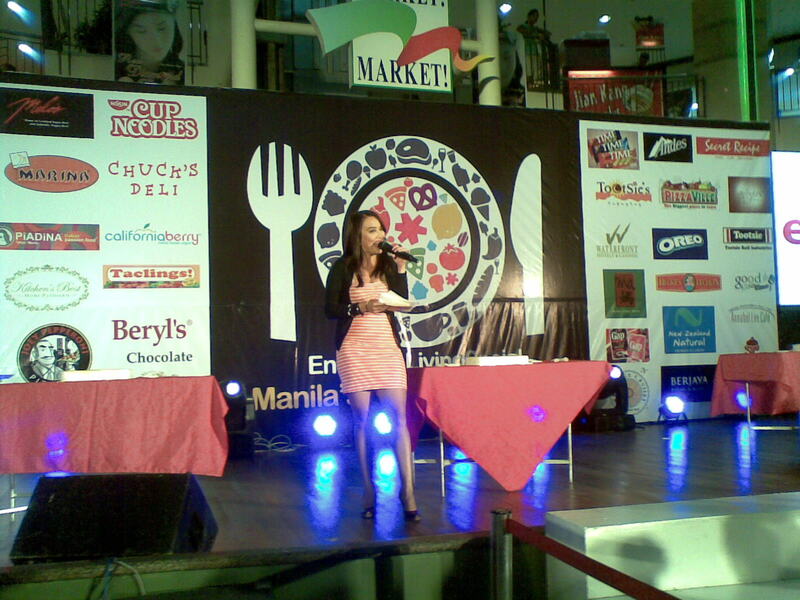 Last August 4, ENSOGO – Living Social launched its Manila Finest Eats 2012 in Market! Market! 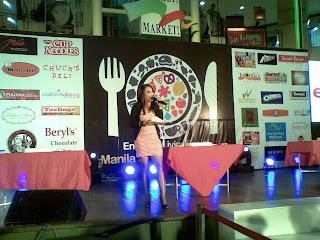 The event gathered the online gastronomic deals and steals from Mila’s Lechon, Lia’s Cake in Season, Reyes Barbeque etc. 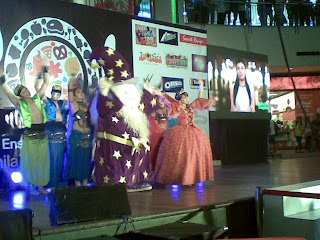 and brought it offline in the said event. Mr. Jojo Anonuevo, CEO of ENSOGO –Living Social, opened its first offline recreation of ENSOGO group-buying site with heartfelt thanks to the support of its merchants and guests who gathered. The free event registration started around 11AM and the program started shortly after. 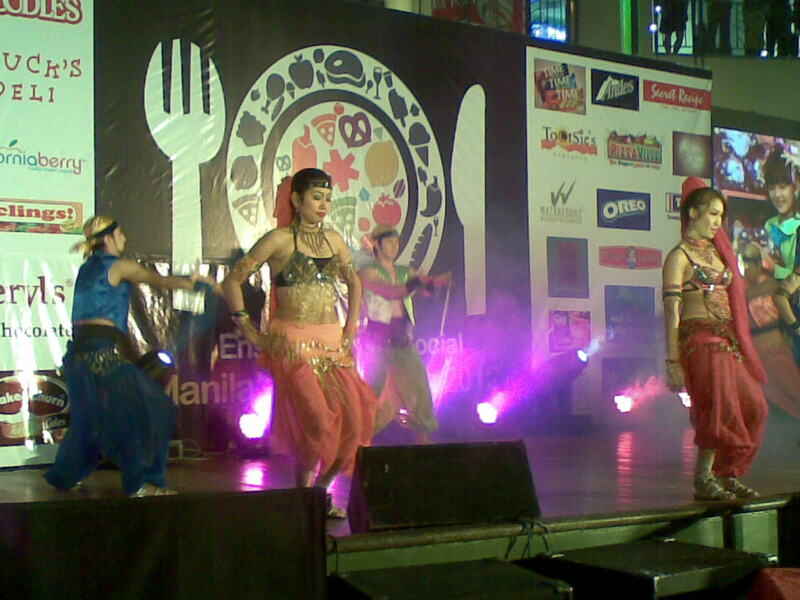 The belly dancing performance of Enchanted Kingdom drew in crowds. 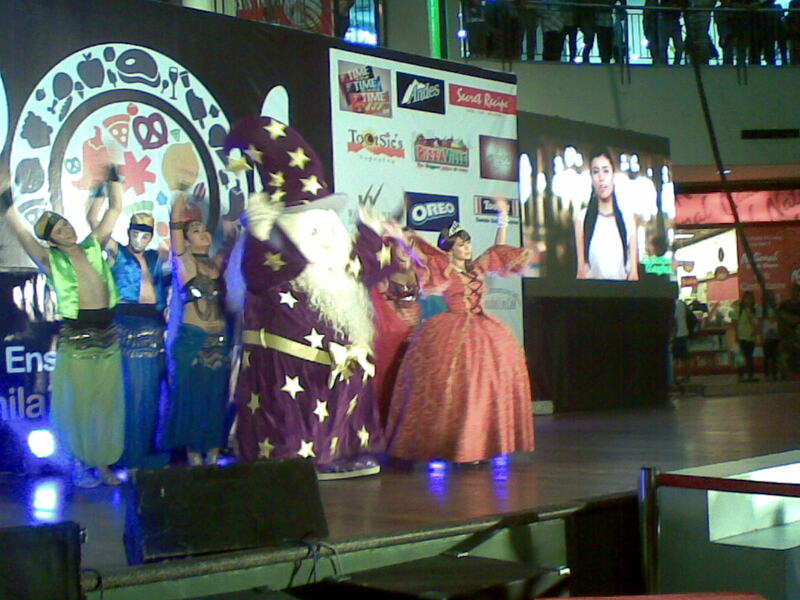 Kids were asked to perform on stage with the EK mascot and the winner chosen the audience won EK tickets for two. There was cake eating contest wherein the winning group who downed the most won gift certificates. Partner establishments had booths scattered in the activity area with booths offering game prizes, free taste and food/drink samples. 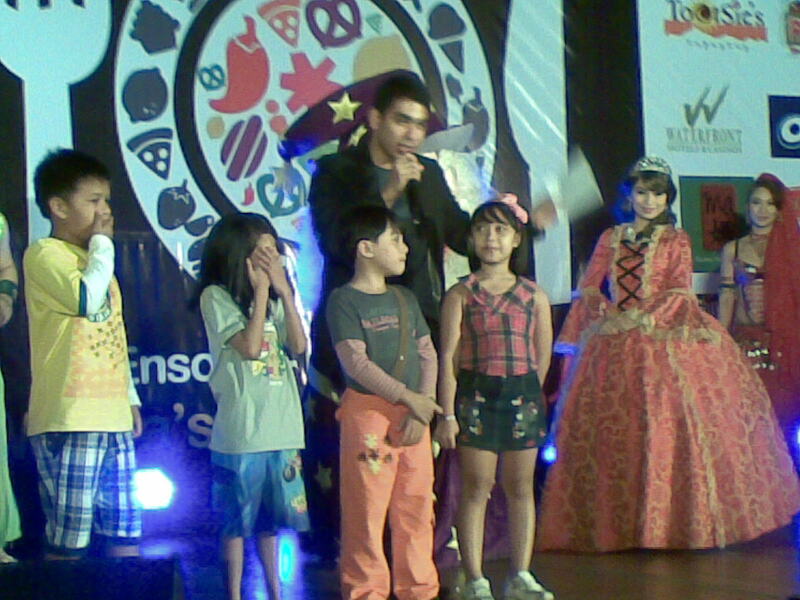 Sunkist booth gave out tetra packs and prizes to winners of their pachinko game. Toblerone gave away free chocolates and a tryst at their photobooth. 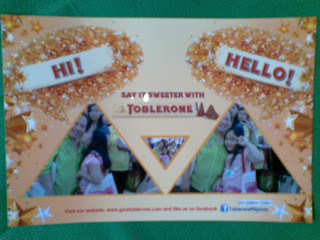 It was a whole day of fun plus a smorgasboard of buys and bargains. 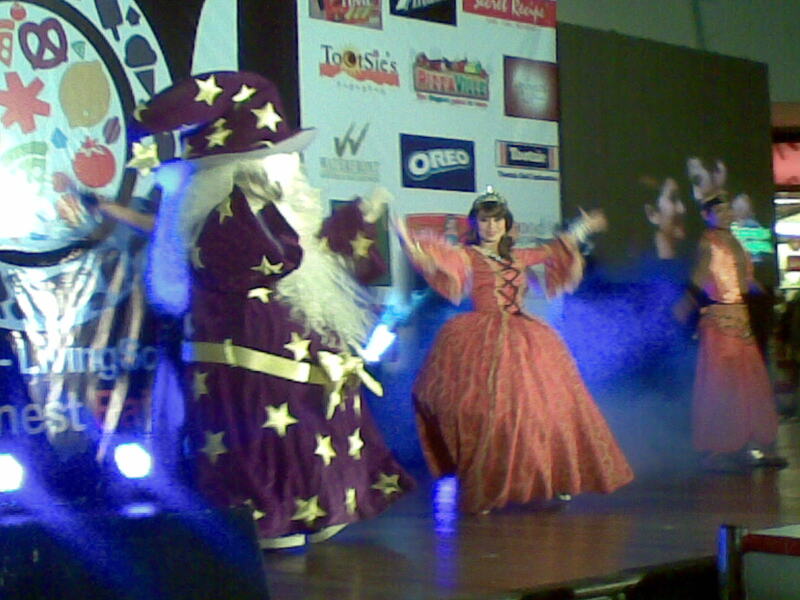 Ensogo showed that merchant selling directly to consumers can be just as fun whether it be online or offline.